Ladies and Gents of bossSMP, the wait is over. The Novopangaea map is now live! Not only that, but there is a new Badlands map, and boy does it have lots of surprises in store for those daring enough to brave its dangers. We also have a fresh Creative map so if you feel like building a castle in the sky or a quaint little cottage it is ready for you. 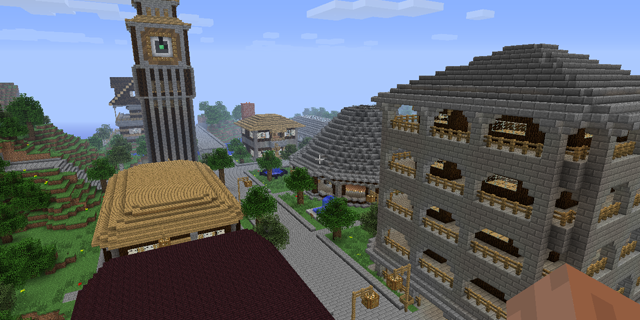 Do not fret if you liked the games on the Adventure Land Map because that is back as well. Just a few new things that we need to mention. Thanks for playing with us on bossSMP, now go have some fun! Last Edit: 6 years 3 months ago by B079.